Students will use logic and geometry to solve these math puzzles. The Magic Line  A Matter of Symmetry? 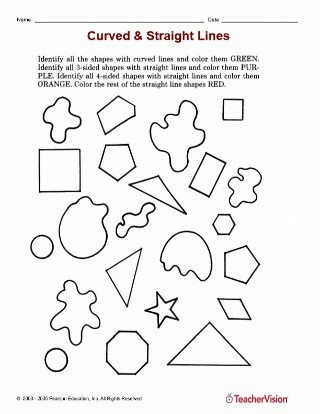 Use this printable activity to practice drawing shapes. 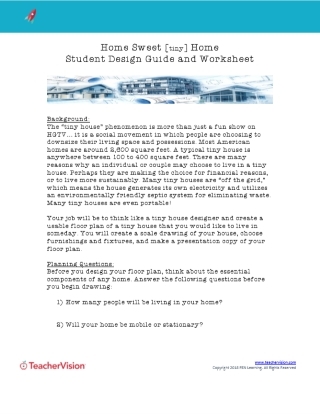 Create designs by arranging the geometric shapes provided here. Try a math activity that focuses on matching shapes.